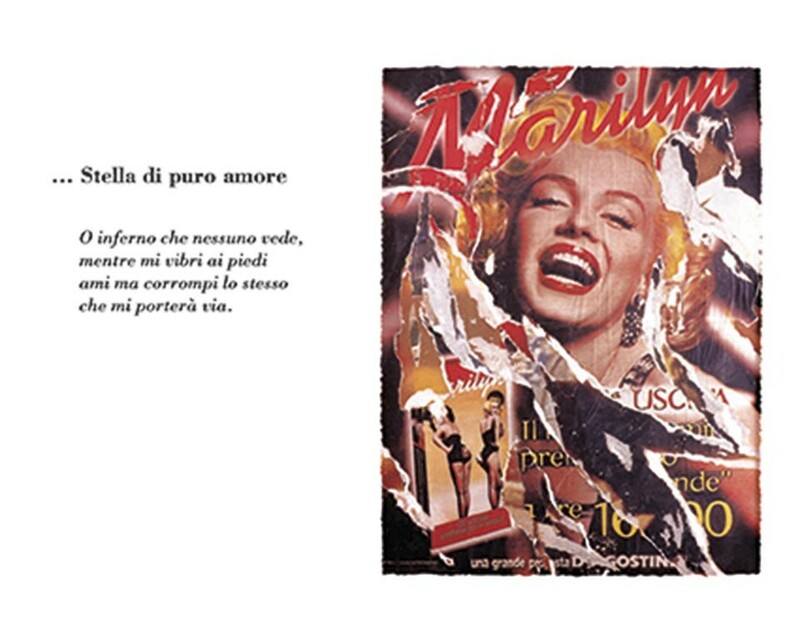 “Of the ancient world and the future world / all that remained was the beauty, and you, / poor little sister” thus begins Pier Paolo Pasolini’s poem, his verses dedicated to Marilyn Monroe; no-one else comes close to being the timeless symbol that she was, communicating from one generation to the next the idea of a fragile and unapproachable beauty. 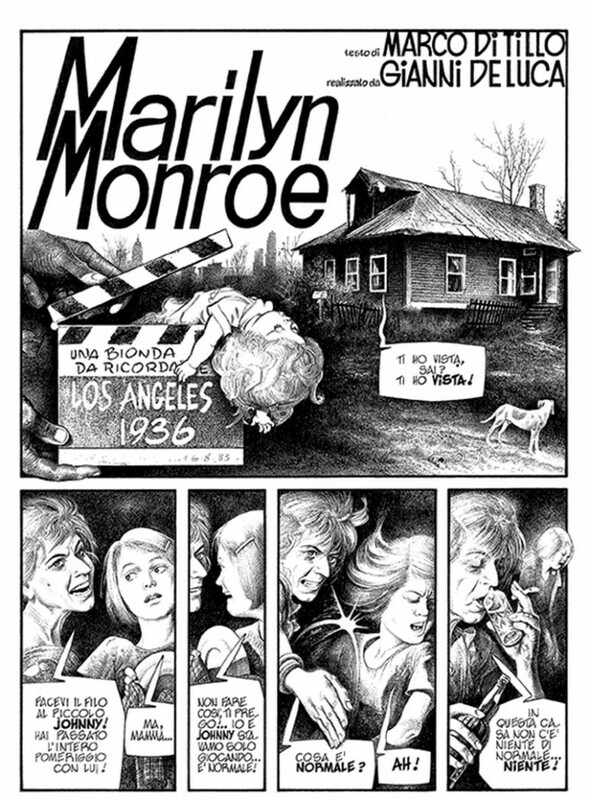 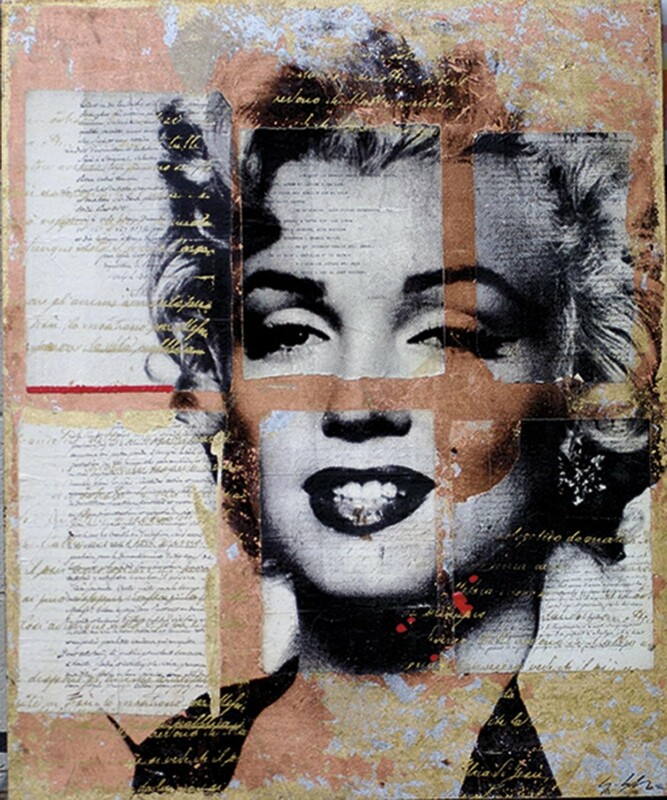 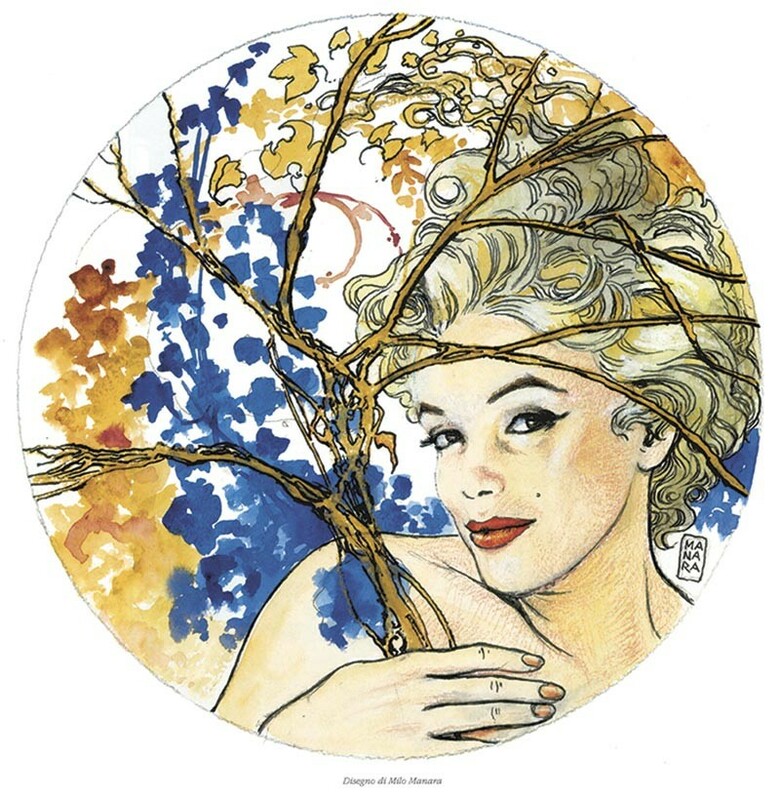 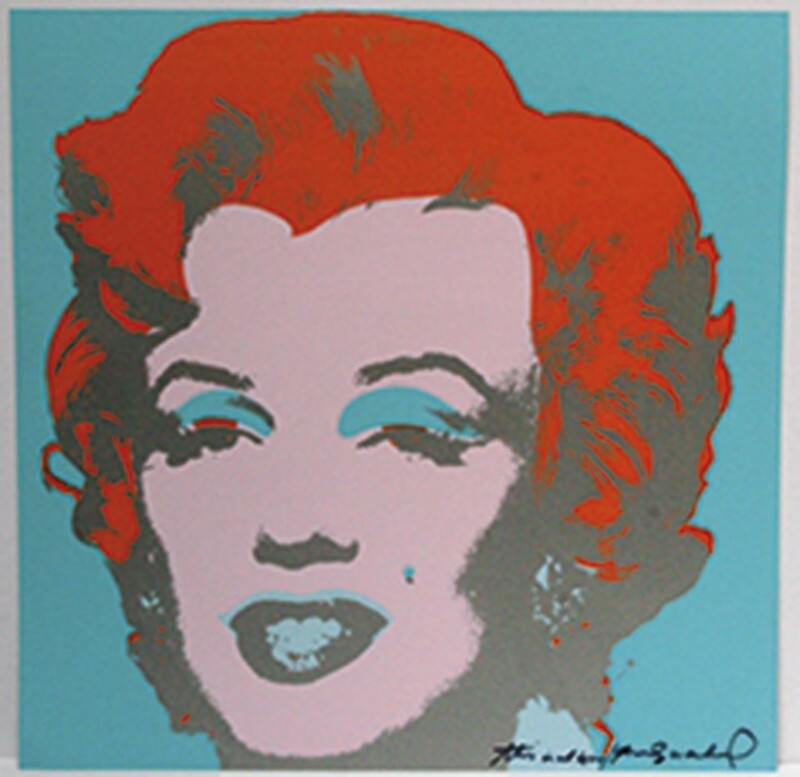 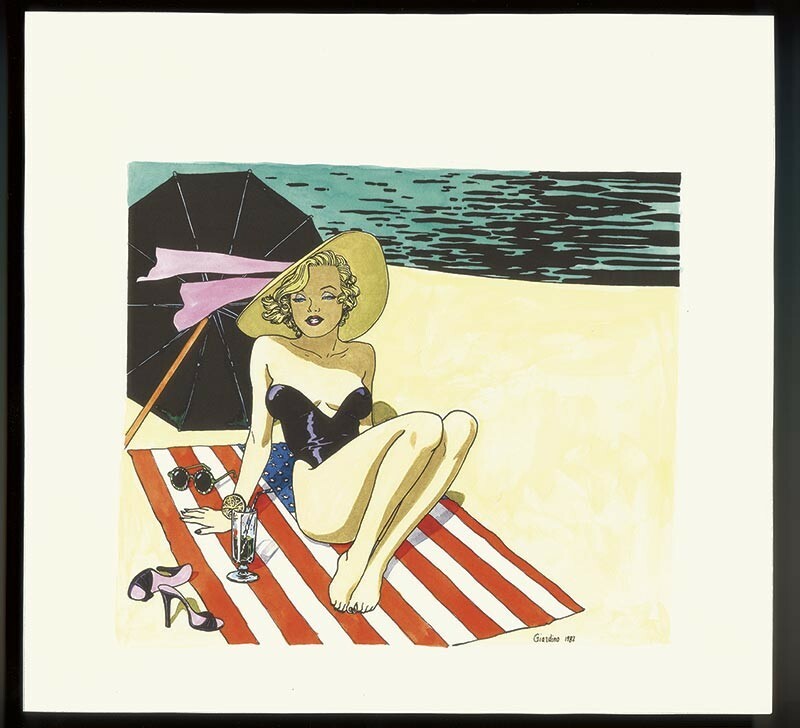 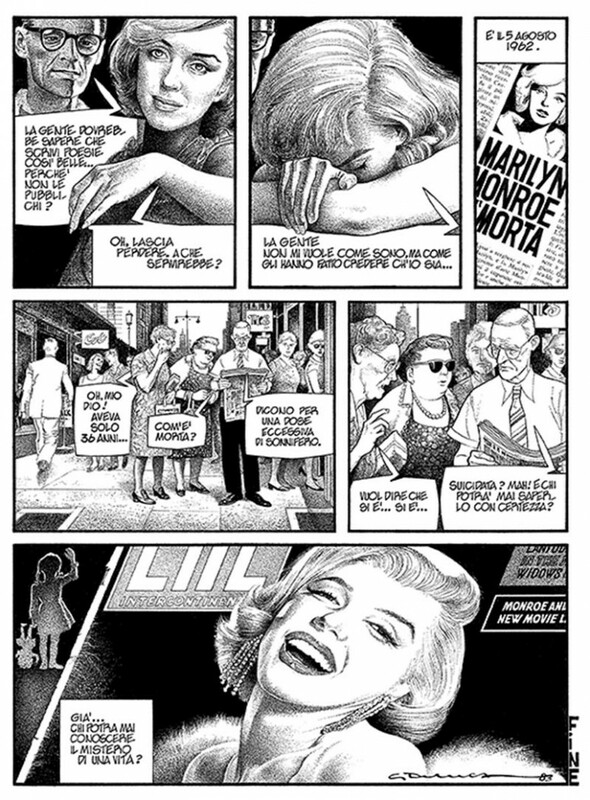 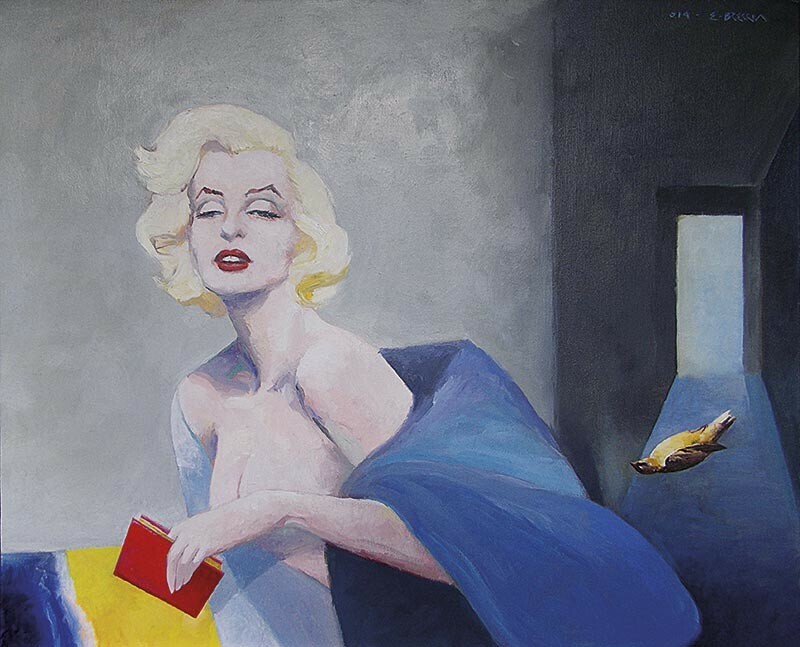 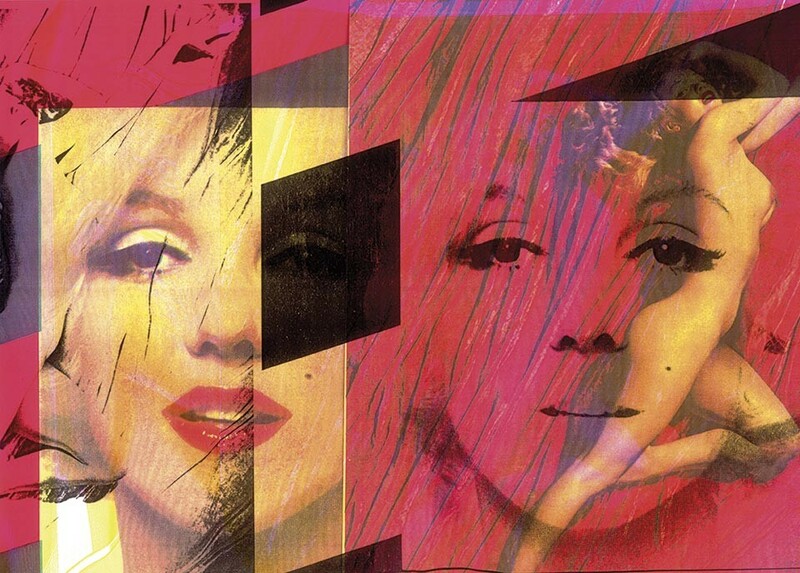 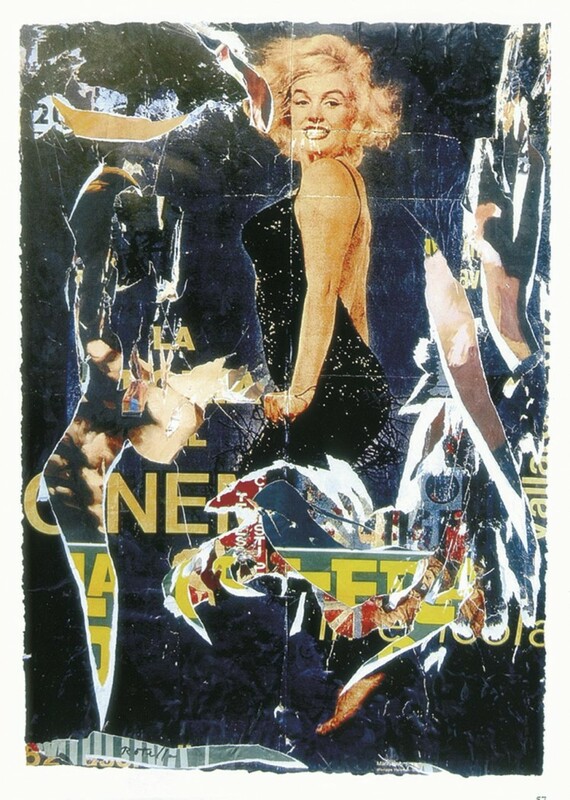 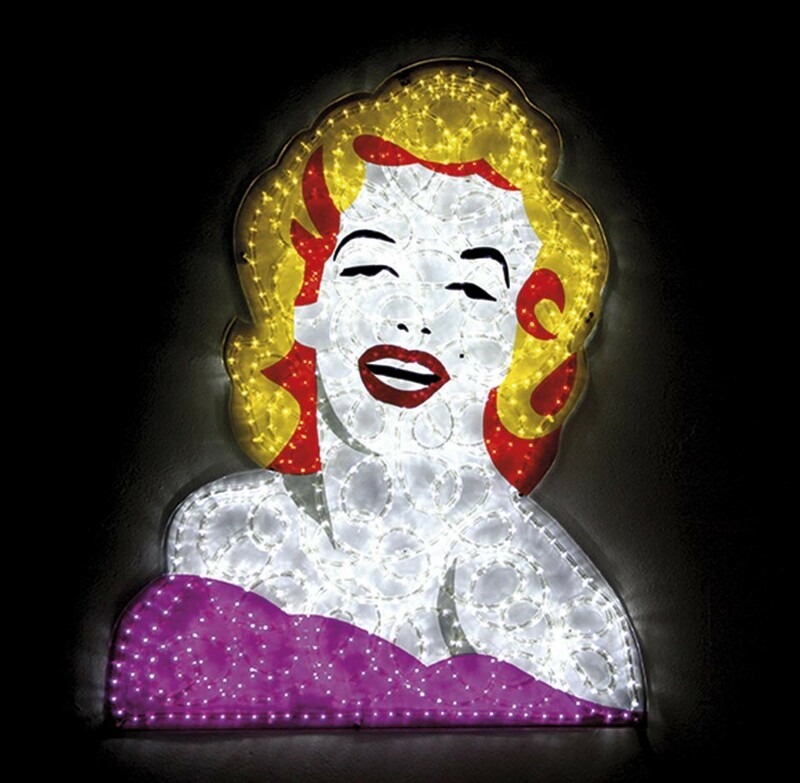 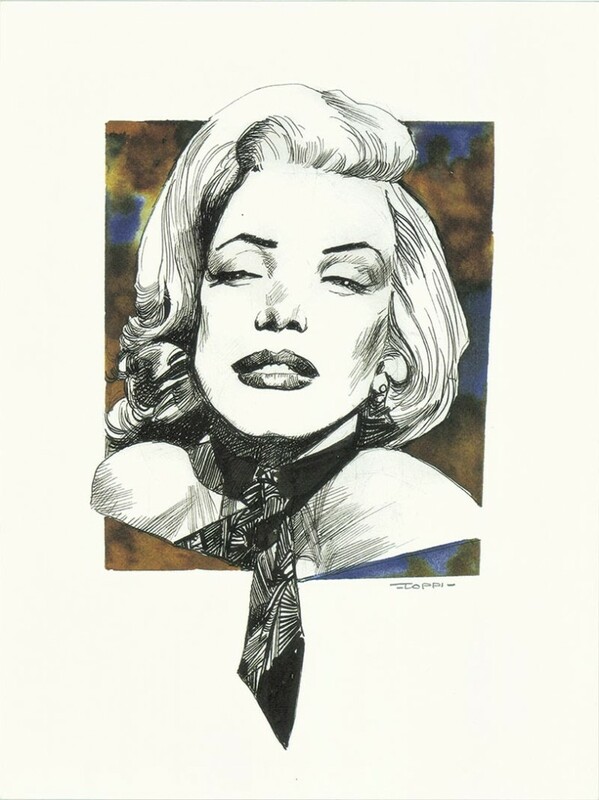 The 2014 Tiferno Comics festival is dedicated to Marilyn Monroe; “Sorella Marilyn” (inspired specifically by Pasolini’s poem), aims to pay homage to the legend of Monroe and, with the inclusion of other arts, has avoided becoming “fossilized” in its original formula. 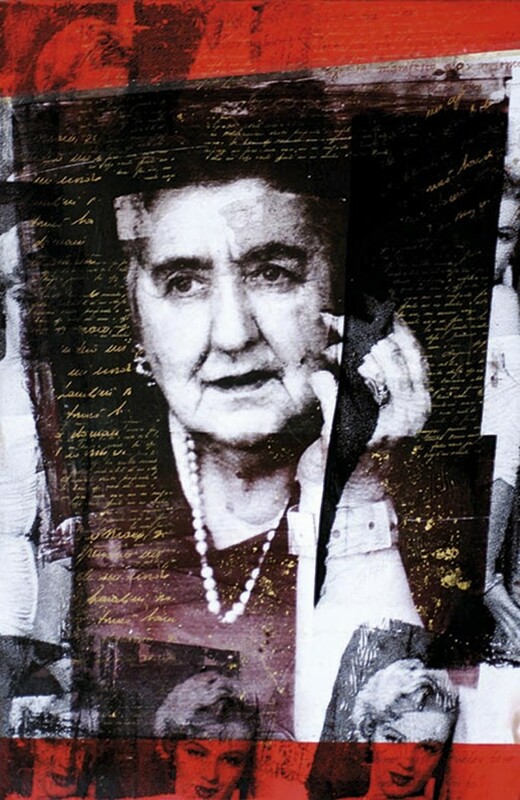 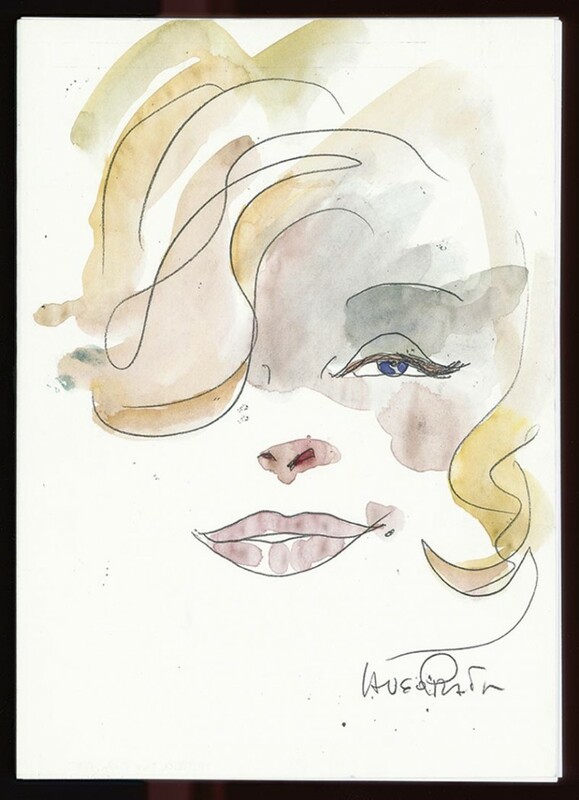 More than 40 representatives, many with pieces specifically created for the exhibition will be paying homage to a woman that unlike any other, has been able to inspire and fascinate filmmakers, painters and poets. 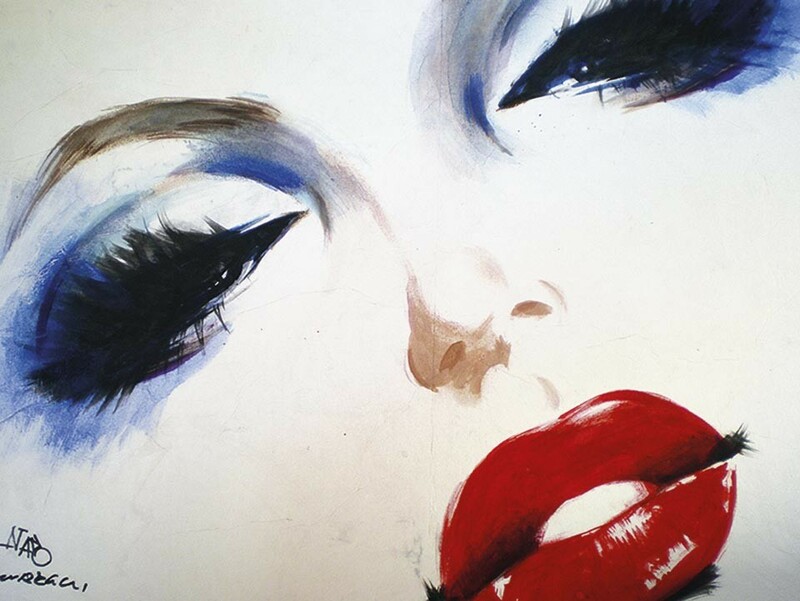 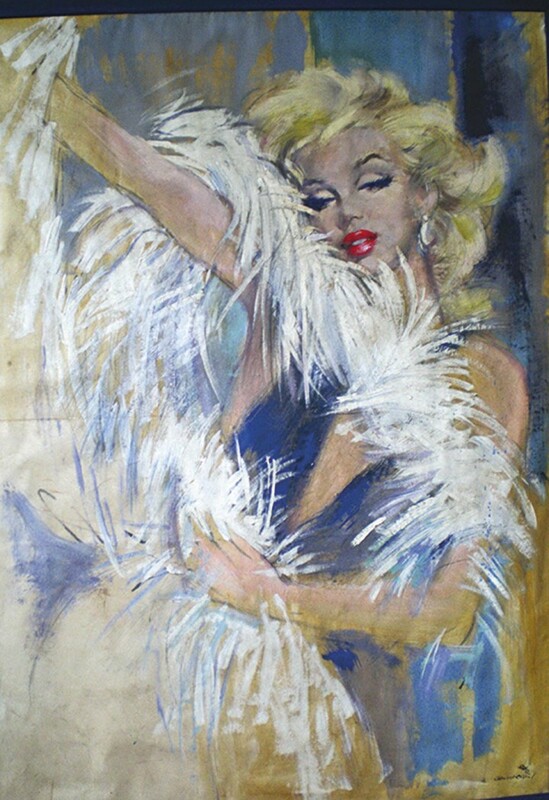 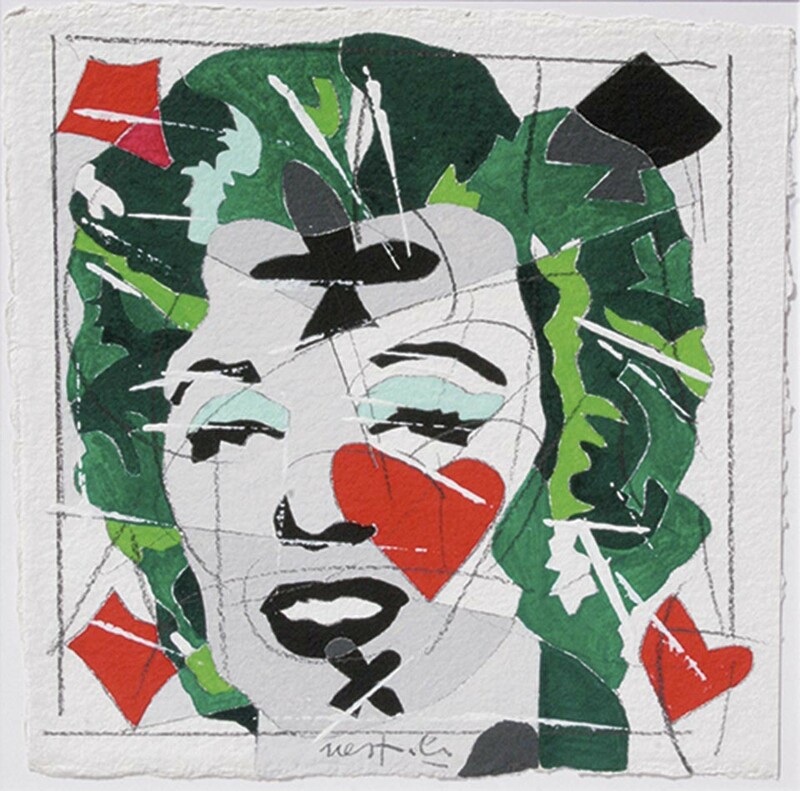 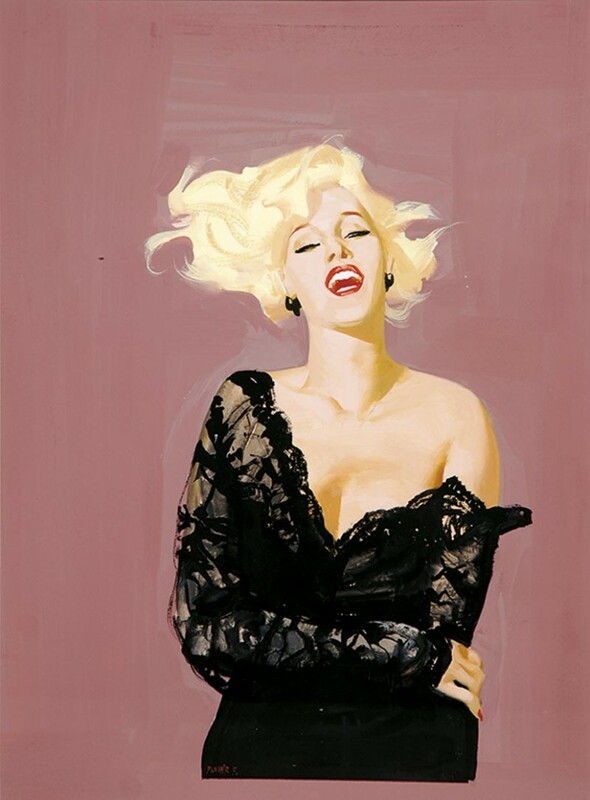 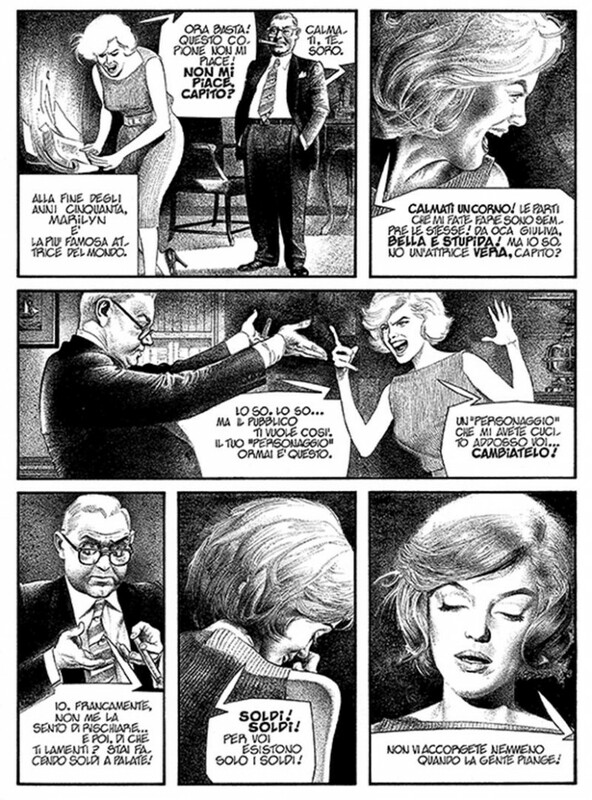 Tifermo Comics’ Artistic Director, Vincenzo Mollica, says «since she appeared on this earth, no-one else has been a muse and a font of inspiration for poetry, paintings, comics, illustrations, photography, songs, novels, stories and life like Marilyn». 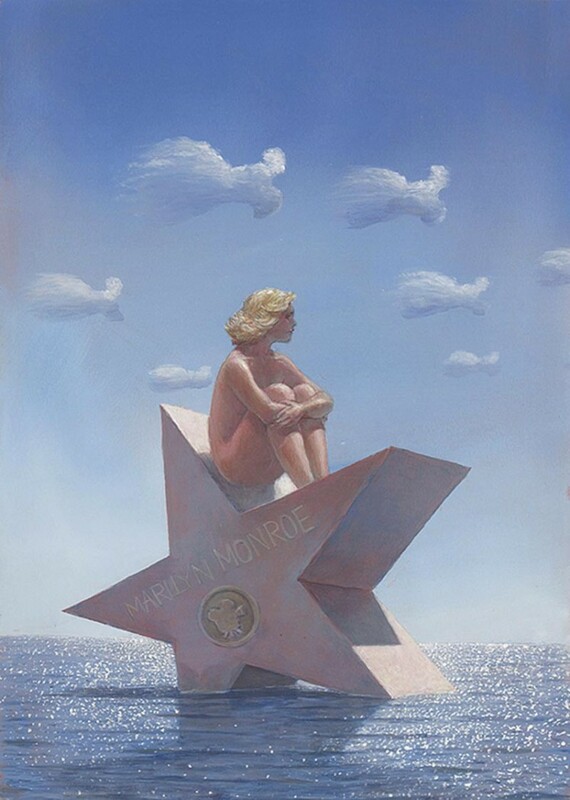 In fact this year there will be a path that encompasses the Monroe icon, trying to weave a common thread between the many forms of expression. 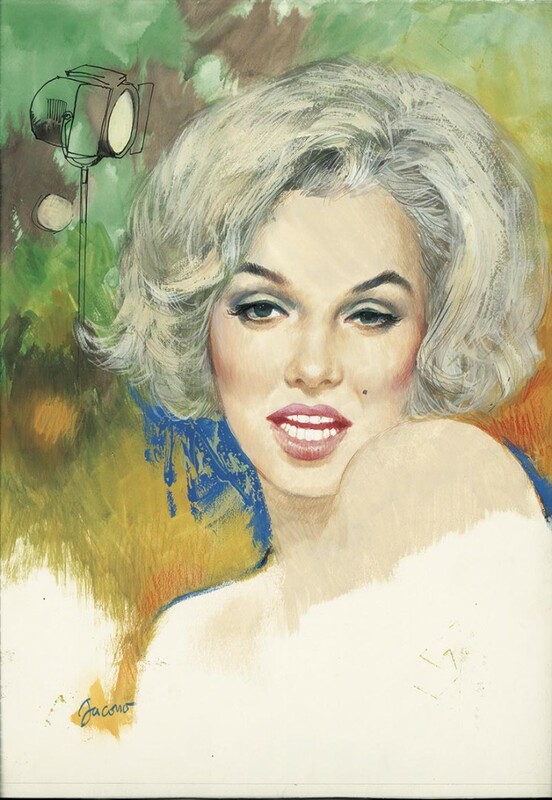 There will be drawings on show by the likes of Manara, Pratt, Crepax, an entire story by Ken Parker entitled “Un Principe per Norma”, but also major works by Rotella, Nano Campeggi, Warhol, Colin, Lodola, Nespolo, Grittini and photographs by Stern. 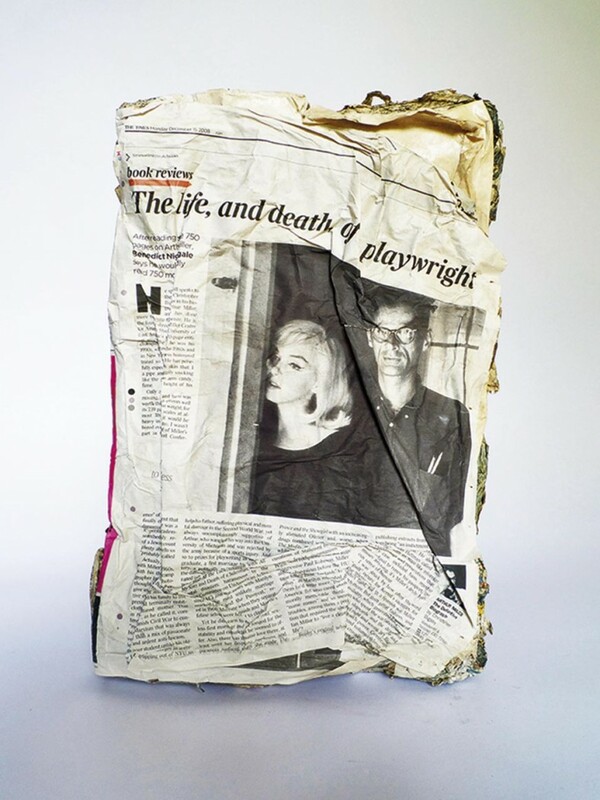 The famous writer Bros will also be present and there will be poems by Alda Merini and Marilyn Monroe herself, as well as items that belonged to the actress. 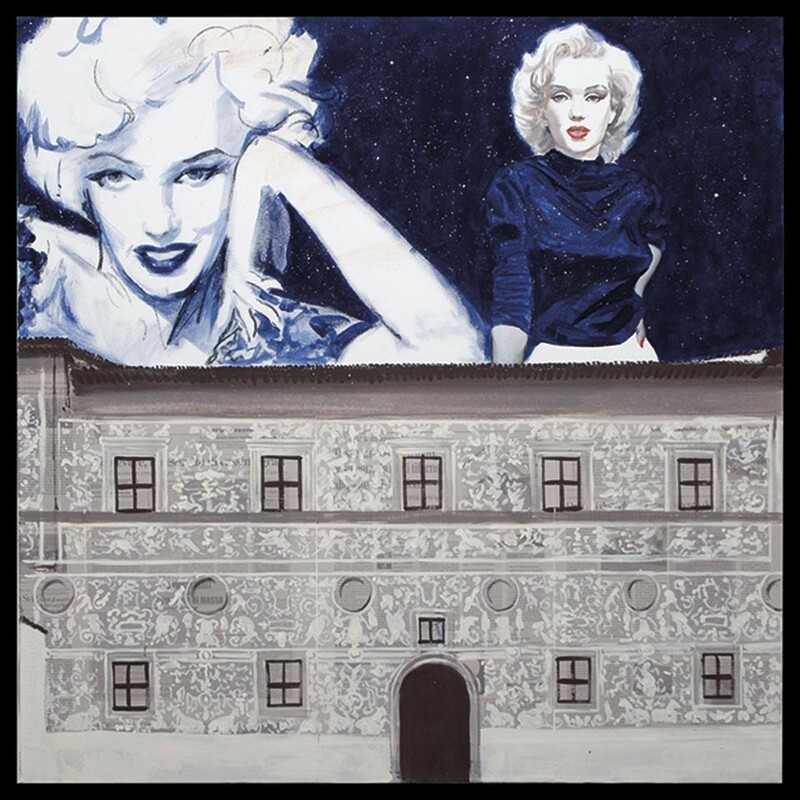 All the elements required to make this a national event are present but above all there’s the desire to re-launch Città di Castello as an important artistic centre, with its variety of works at various locations within the town. 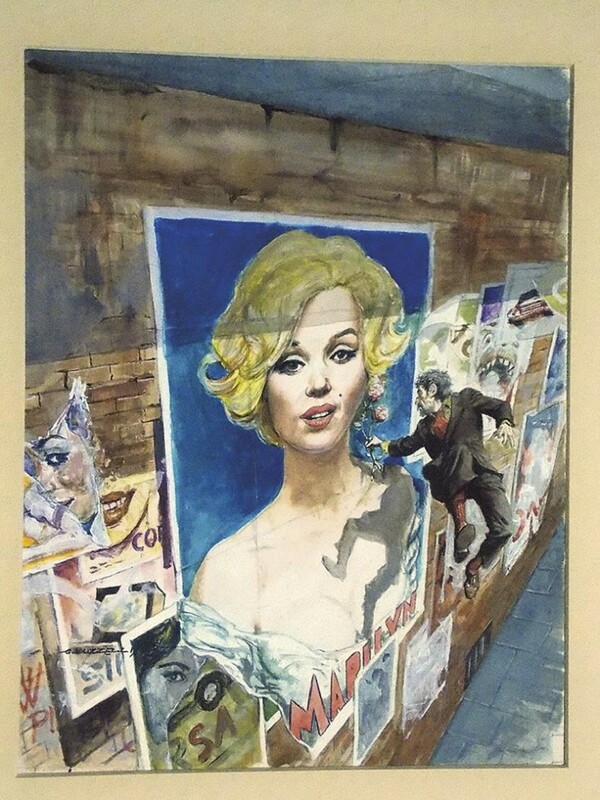 Coinciding with Tiferno Comics, from 23rd August to 16th November, the Pinocoteca Comunale along with Atlante Servizi Culturali will be hosting “L’informale in Italia” with works on paper dating from the mid-forties to the late sixties from the Civic Gallery of Modena’s collection. 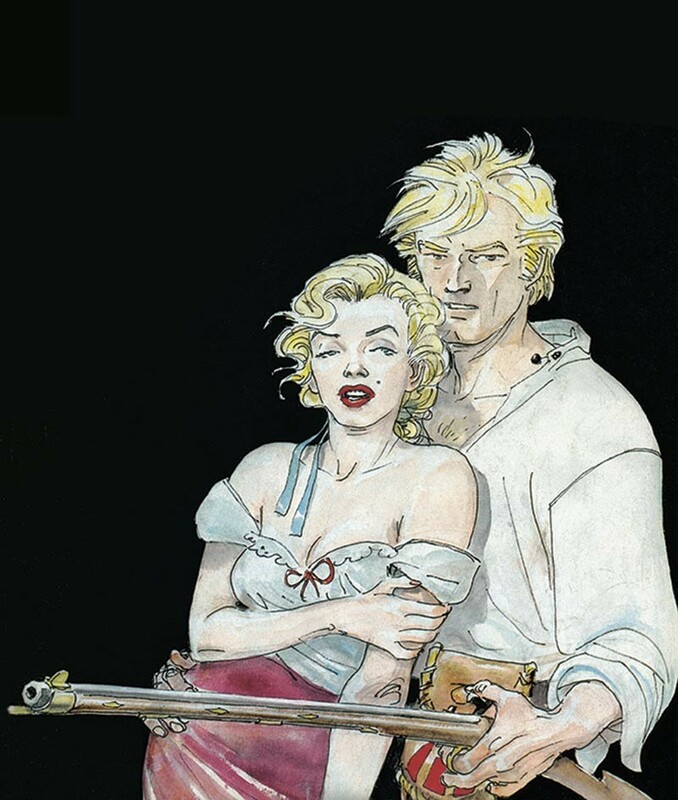 The Comic Exhibition, which takes place from 28th September to 9th November, will return to its the original site, the recently reopened Palazzo Vitelli at Sant’Egidio with an opening presentation on Saturday 27th September. 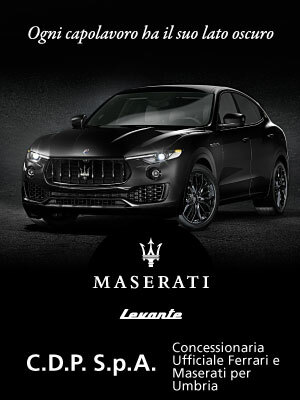 Many artists have confirmed they’ll be there and, along with the hard work and commitment of the event’s organizers Bellini (President), Barrese, Duca Traversini, Camillini and Baldelli, it’s hoped that this unmissable event will be given the importance it’s due.